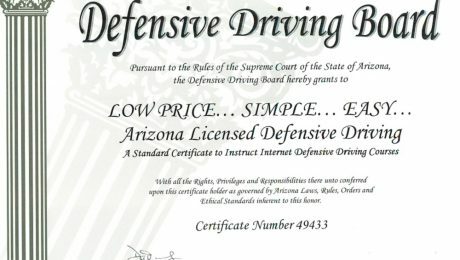 I Know I Got a Defensive Driving Certificate. Where Did I Put the Dang Thing? Think You Can Beat That Ticket? Not So Fast! 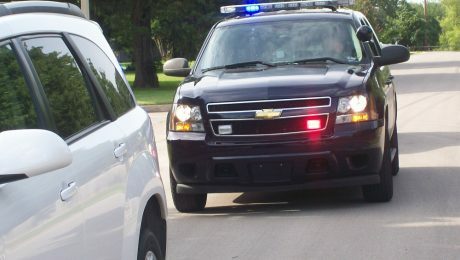 Perhaps you received a traffic violation because you didn’t come to a complete stop at a stop sign or a speeding ticket because you were driving too fast. Whatever the reason, many desire to contest the citation, guilty or not. 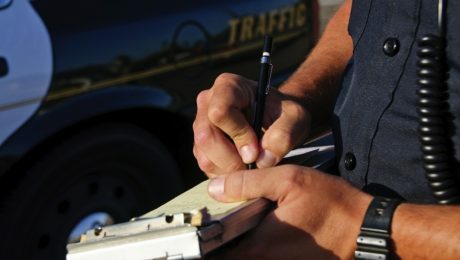 Traffic tickets are nothing to covet as they carry with them the possibility of expensive and extensive penalties. 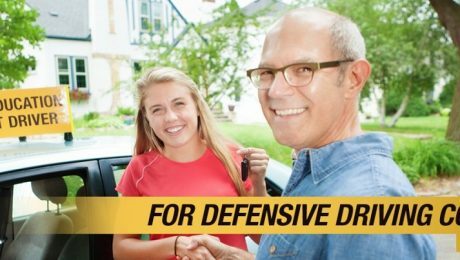 Whether you've gotten a traffic ticket, are worried about climbing points on your driving record, or you simply want to refresh your driving technique and increase your safety while out on the road, there are a lot of good reasons to consider taking a defensive driving course. 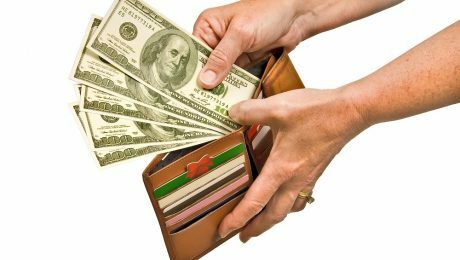 Luckily, getting it done is not as hard as you might think.